"Our mission is to enhance the quality of life for others by providing personal care, compassion and spiritual encouragement needed in a way that is pleasing to God." Our caregivers provide compassionate care that you and your loved ones deserve. 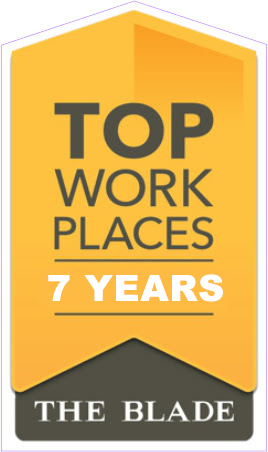 We provide safety, physical well-being and overall happiness to all in our care. We are here to develop a plan of care that is specific to you and your loved ones needs and wants. Thank you for all your help. 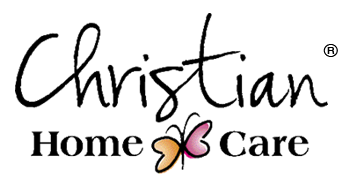 FYI every institution & Social Worker we have talked to has said Christain Home Care was the best. May I long remember your staff's genuine caring and affection for my loved one. I pray your business will continue to grow. God Bless. I will miss the women who have become like family to us! You have a wonderful group of ladies who have been so good with Mom and us. It means so much to me that I can entrust my mother Patsy into your care, and not worry about her spirit & trust in God being neglected. I am praying for this new stage in her life and your role in it. It is such a gift to me! Thank you Sue and crew! Blessings on each of you as you serve Christ and us. Perhaps the most difficult and stressful choices to make are those related to the care of aging parents. From the outset you performed flawlessly with the utmost grace and attention. There is no doubt that your clients are your first priority. Heartfelt thanks to you and your staff. Please express my heartfelt gratitude and admiration to ALL the women who have given of themselves while providing my mom quality of life during her failing mental health. CHC gave me comfort knowing mom was well cared for. There are no words that fully convey my appreciation.